Are you happy with the color of your smile when you look in the mirror? 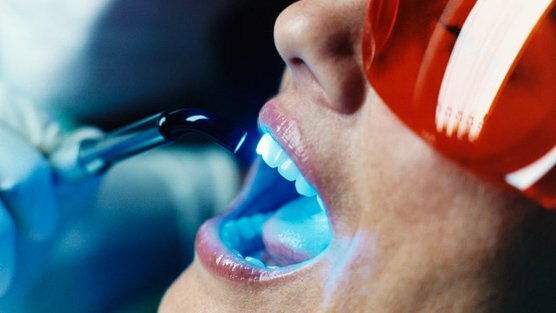 If ugly stains caused by coffee, tobacco, tea, soft drinks, or even wine have turned your white smile dull, you’ll be happy to know that there are a variety of teeth whitening options available. From custom whitening kits to in-office whitening procedures, Dr. Morris and Dr. Archambo can discuss what options are available and help you to determine which one is right for your needs.